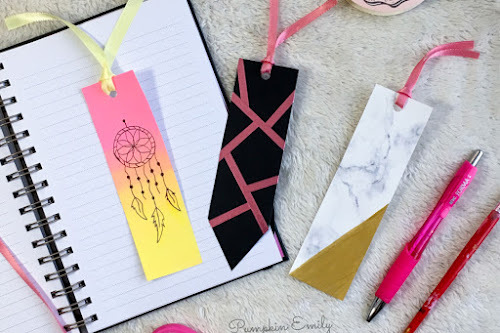 Here you'll be learning how to make three room decorations you can do for Easter. You'll be learning how to make a bunny jar, bunny canvas art and I'll be showing you a DIY with a clear fillable egg. 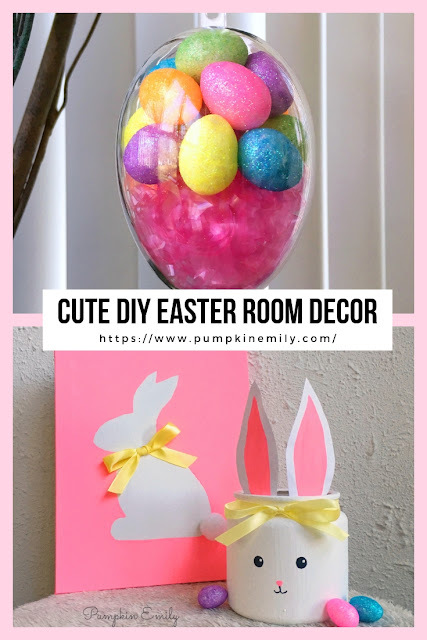 These Easter and spring room decorations are all really easy to make and all of the ideas look adorable. 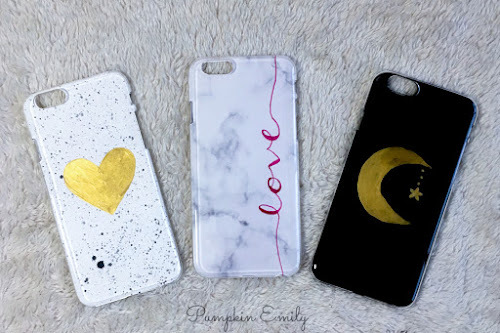 You can watch the video to learn how to make these! 1. Draw on a silhouette of a bunny onto any sized canvas. I used a 8x10 canvas. 2. Paint around the bunny with any color of acrylic paint. 3. When the paint is dry you want to take a cotton ball and you want to glue the cotton ball where you want the tail to be with hot glue or with another type of glue. 4. So you can leave it like this or you can tie a bow with any color of ribbon and then you glue the bow where the neck of the bunny will be and you're all done. 1. Paint any sized jar with one or more coats of white paint. 2. When the jar is dry you can mark where you want the face to go with a pencil and then you can paint the face on with a dotting tool or a paintbrush. I used a dotting tool because I had more control of where I wanted the paint to go and I used a pencil as a paintbrush for the lines of the mouth. 3. Draw and cut out two ears out of paper. If you want similar ears you can cut one ear out and trace that ear so you'll have similar ears. 4. After you're done making the ears you can draw the inner part of the ear and then you want to paint the inner part of the ear pink or another color. 5. When the ears are dry you can glue the ears on the inside of the top of the jar with hot glue and be careful because the glue is hot. A detail I decided to add but it's optional is that I painted on pupils onto the bunnies eyes. I think this made the bunny jar look alot more cuter. 5. Tie a bow on with any color of ribbon onto the jar and then you're all done. 1. Open up the clear fillable egg and you to put the eggs and the grass onto one side of the egg and then you want to close the gg. You can put as much as you want into the egg and it may take a few times to get it how you want the egg to look like and since the Easter grass can expand you want to make sure you try to put all of the grass in the egg or the egg will open and you will have to start over. If there's grass on the outside of the egg you can trim them and stuff them back in the egg or you can also pull them out if you can't get them back inside the egg. 2. Tie a piece of string though the hole into a loop at the top of the egg.